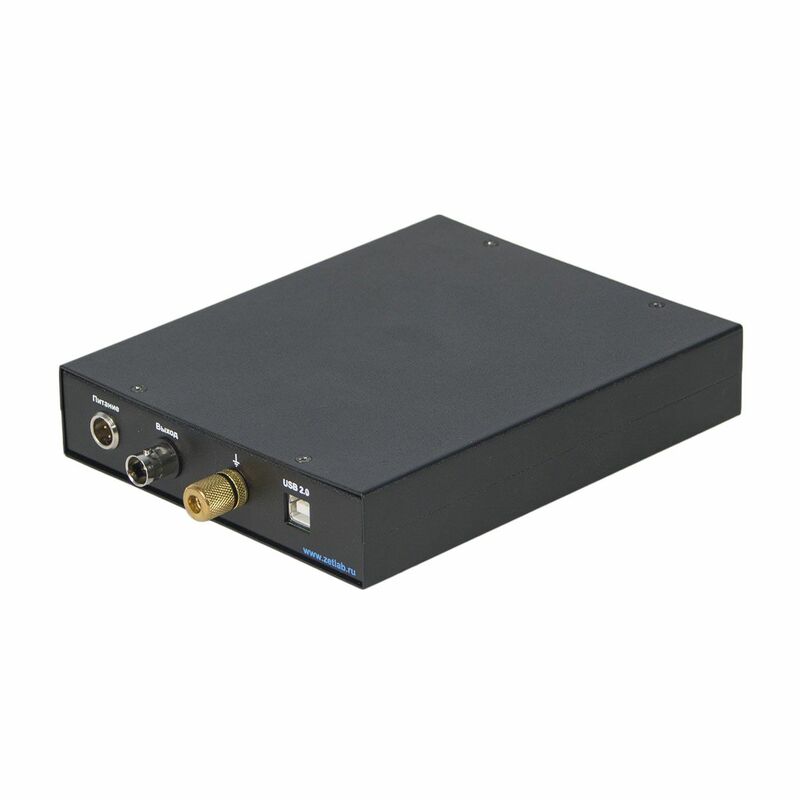 The ZET 440 preamplifier is used in vibration detector calibration system to connect AP10 reference acceleration meter to the ZET 017 FFT spectrum analyzer. 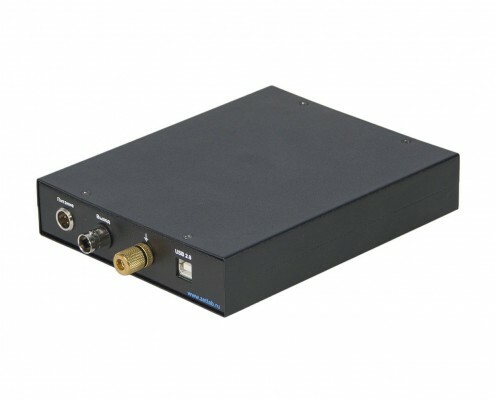 In combination with vibration measuring converters, the amplifiers can be used in technical diagnostics and monitoring systems implemented in various industries for measuring vibration and shock accelerations as well as in laboratory and scientific studies. The ZET 440 amplifier allows to connect acceleration meters with charge output or of IEPE standard to FFT spectrum analyzers as well as to ADC and DAC converters. It also allows to connect the BC 311 sonic detectors to the ZET 017 FFT spectrum analyzer. The charge output vibration sensors are connected to “Charge” input, while IEPE standard acceleration meters are connected to IEPE input. Signal from the sensor passes through the high-pass filter with the cut-off frequency of 0.1, 1.0, or 10.0 Hz, then through the amplifier with 1, 10, or 100 gain, and then through the pseudo-galvanic separation, the signal is fed to the ZET 440 output. The input of the amplifier (“Charge” or “IEPE”) to which the vibration sensor is connected to, is determined automatically. 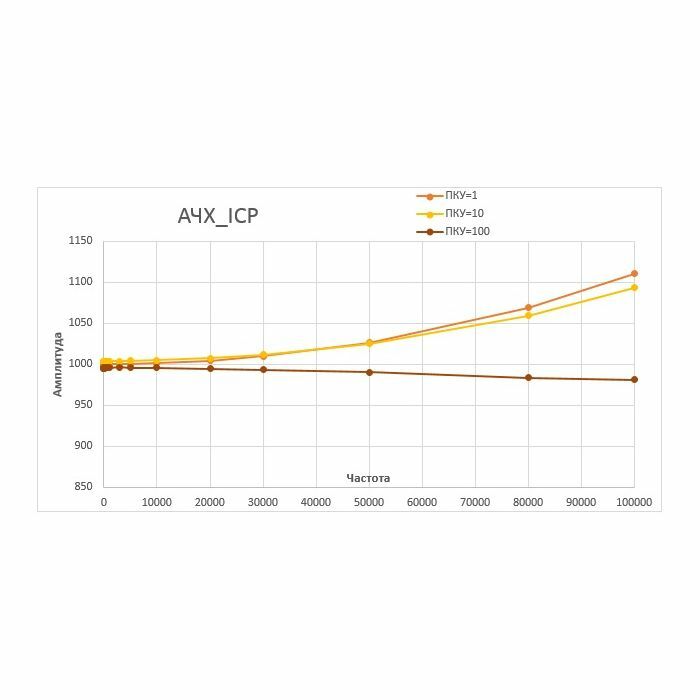 Gain (sensitivity, amplifier conversion coefficient) and high-pass filter cut-off frequencies are set in the ZETLAB Device Manager Software. The amplifier operation principle is based on conversion of signals received from the primary transducers into low-impedance voltage signal. The amplifier may operate in charge amplification mode or voltage amplification mode, when in combination with IEPE type in-built amplifier. 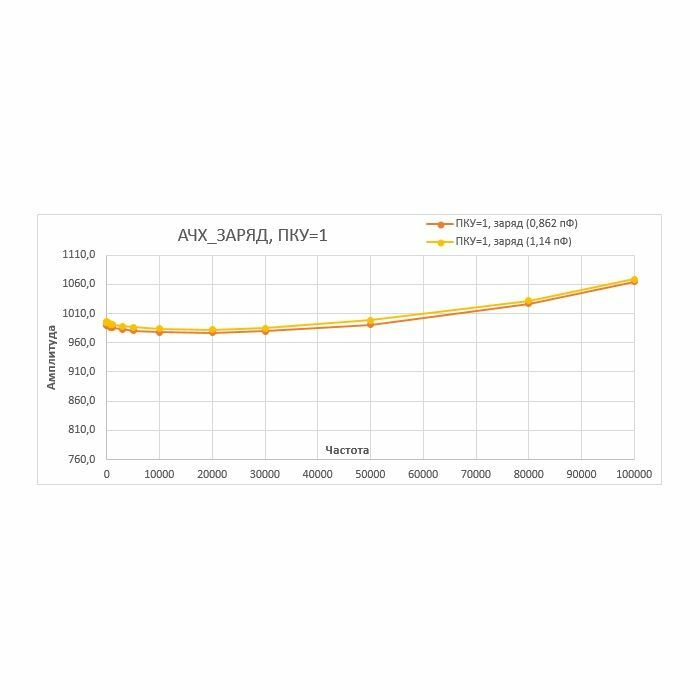 To ensure operation with sensors having different conversion ratios, the amplifier provides the possibility of changing (normalization) the gain to produce adapted value of the output voltage. 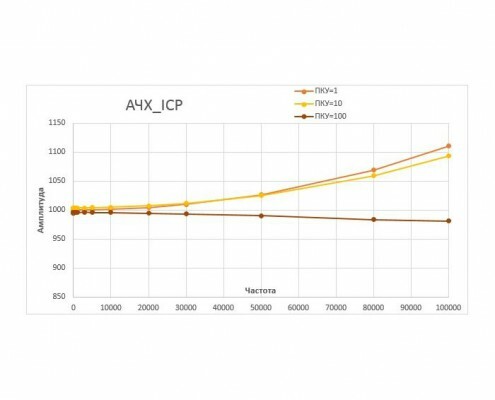 Availability of the in-build high-pass (HPF) and low-pass (LPF) filters makes it possible to select an optimum bandwidth. 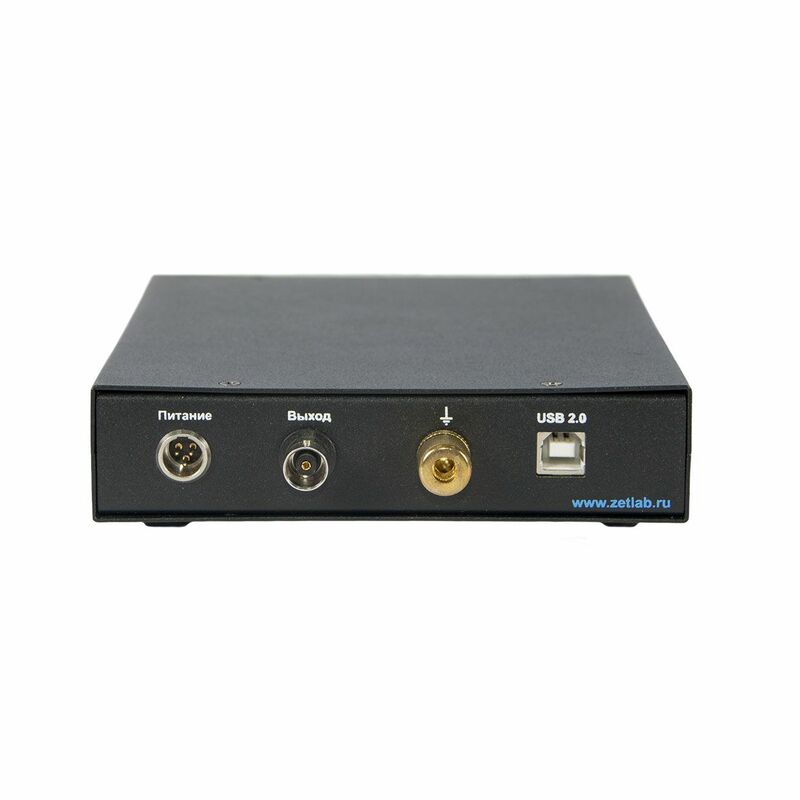 The amplifier allows to ensure indication of a connected input channel, set gain ratio, and high-pass filter selected for the measurement. 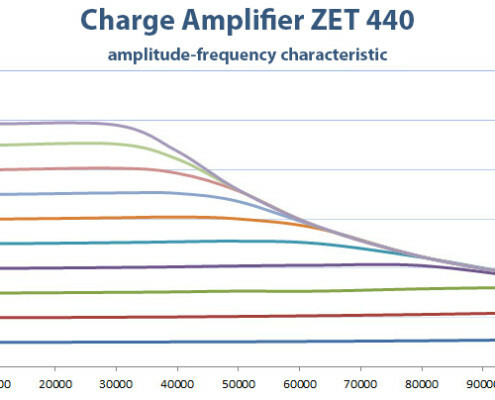 When charge output sensors are connected to the FFT spectrum analyzer using the charge amplifier ZET 440, the measurement channel requires some settings to be adjusted. 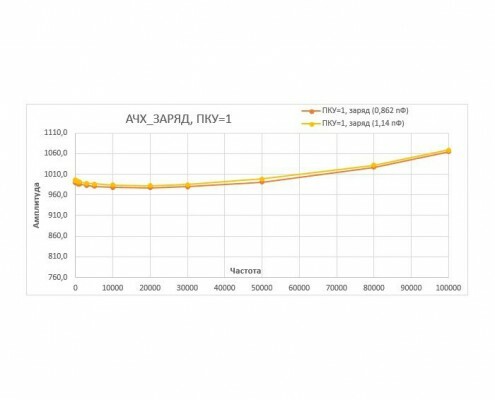 Set gain ratio of ×10. 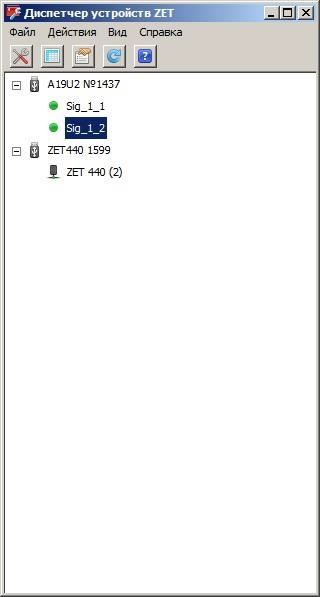 on the charge amplifier ZET 440 “Settings” tab. 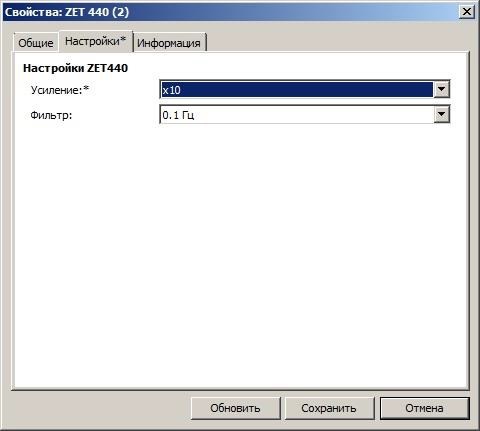 Then go to settings of the FFT analyzer channel to which the ZET 440 charge amplifier is connected to, and in the “Measuring channel” tab with the channel properties, set the sensitivity level of the connected sensor in accordance with its certificate. 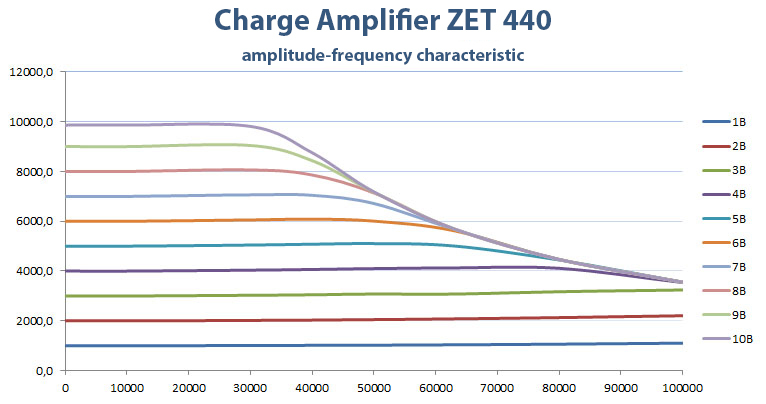 The ZET 440 amplifier’s charge gain is 1 mC/pC. 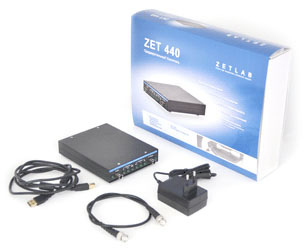 Therefore, the sensitivity in pC/Pa equals to the sensitivity in mV/Pa when connecting via the ZET 440 amplifier. 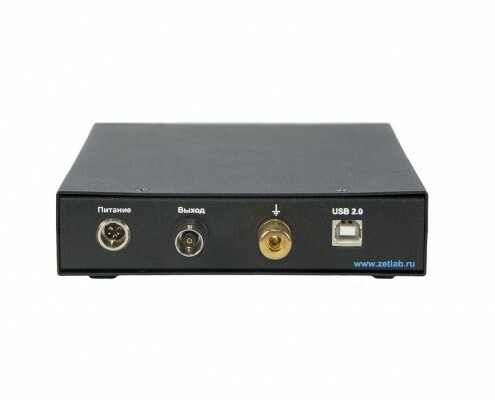 Thus, when a sonic detector is connected to the FFT spectrum analyzer through the ZET 440 amplifier, and the sonic analyzer sensitivity according to its certificate is 0.44 pC/Pa, and then enter 0.00044 V/Pa value in the “Sensitivity, V/unit” field. 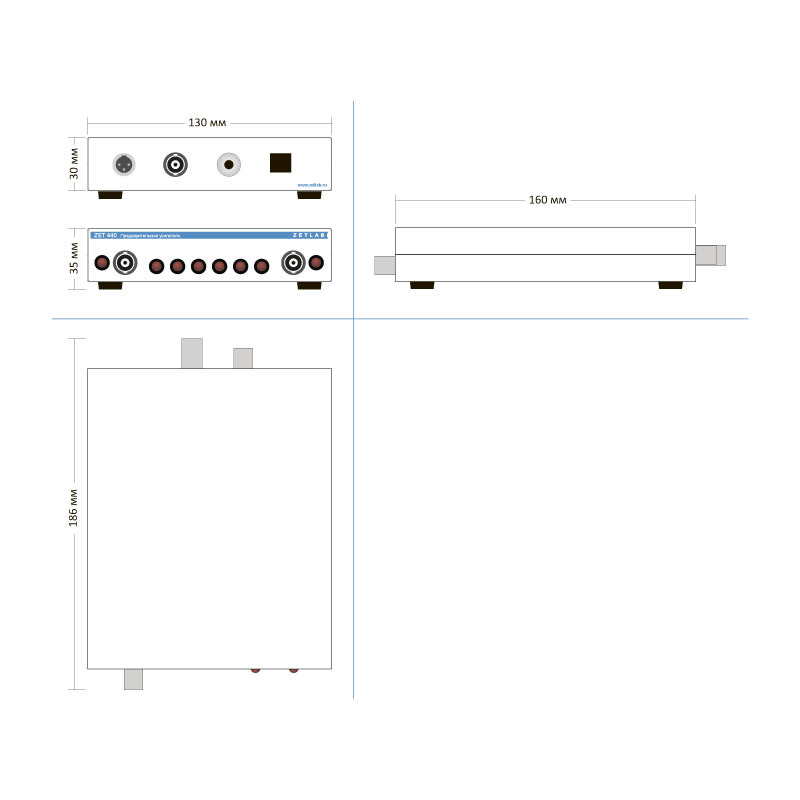 The amplifier is designed as a portable mono-block unit and includes the following functional units: charge amplifier, voltage amplifier, low-pass filters, high-pass filters, and micro controller. 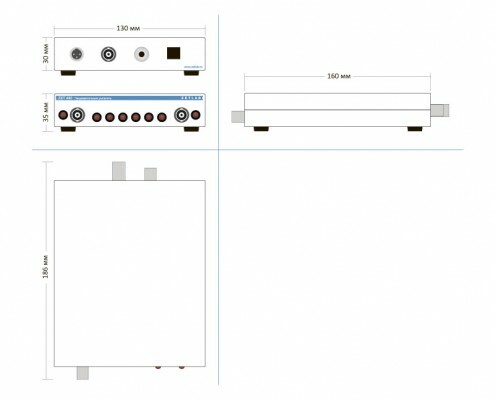 The amplifier is powered by an external 12V DC power unit. As amplifiers for piezoceramic sensors one can use charge amplifiers or voltage amplifiers. Voltage amplifiers have input impedance within the range of 10 kOhm – 1 mOhm. 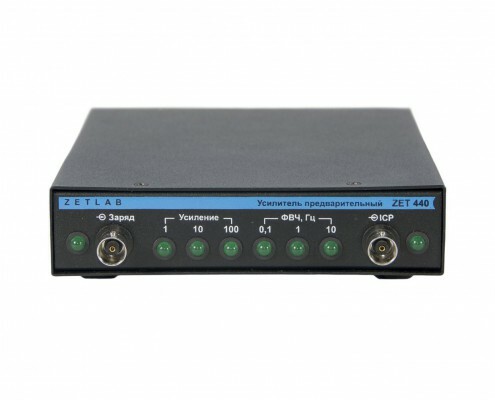 oscillograph ZET 302 – input impedance 1 mOhm. Major drawback of these amplifiers is the necessity to repeatedly set the sensitivity of the sensor connected in the case of performing cable change (cable capacitance should be taken into consideration). 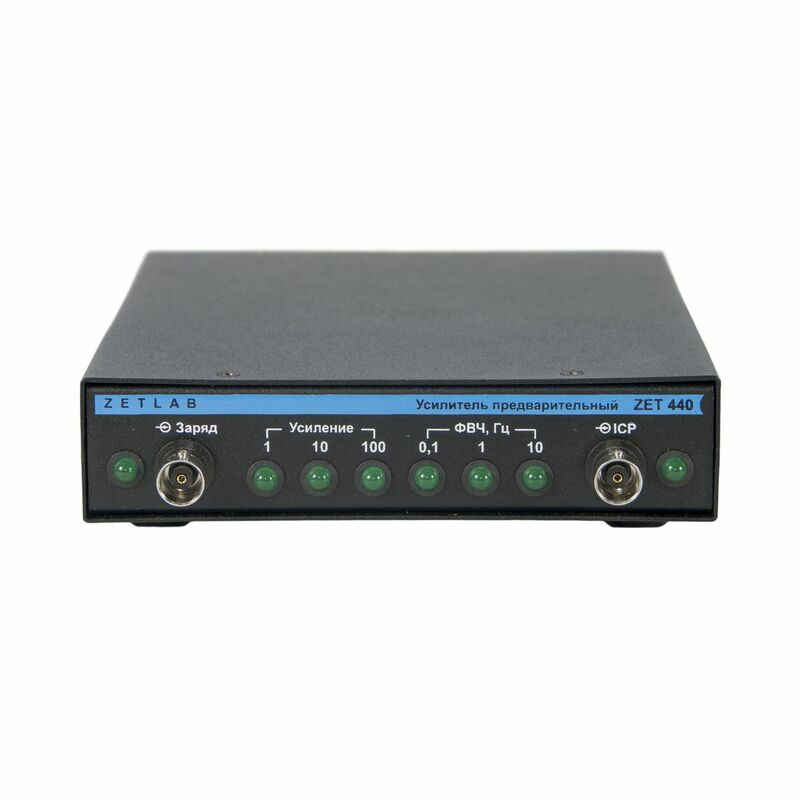 For charge amplifier ZET 440 the capacitance of cable and sensor are of no importance since the charge amplifier has calibration capacitor, which considerably simplifies the operation process.